That Guaidó may be called president by Trump does not make him such. 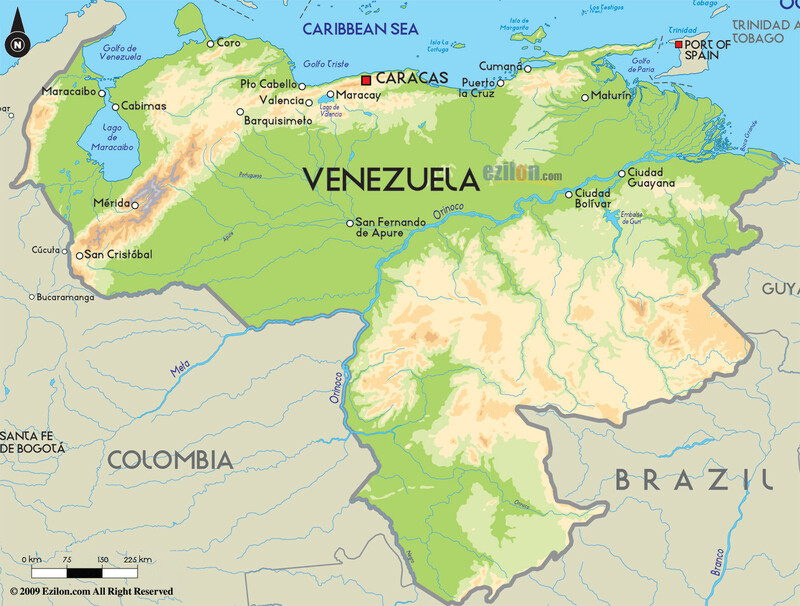 The U.S. has been intervening in oil-rich Venezuela since at least the early 2000s. Several U.S. backed attempts to oust the elected socialist government, first under Chavez and then under Maduro, failed. But the economic sanctions by the U.S. and its lackeys have made the life for business and the people in Venezuela more difficult. With access to international financial markets cut off, the government did its best to work around the sanctions. It, for example, bartered gold for food from Turkey. But the Bank of England, which is custodian of some of Venezuela’s gold, has now practically confiscated it. President Trump is now expected to recognize the opposition leader in the National Congress Juan Guaidó, who does not have a majority in the country, as the nation’s president.